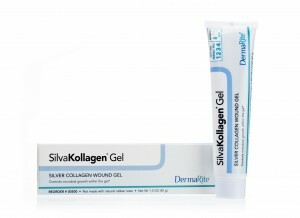 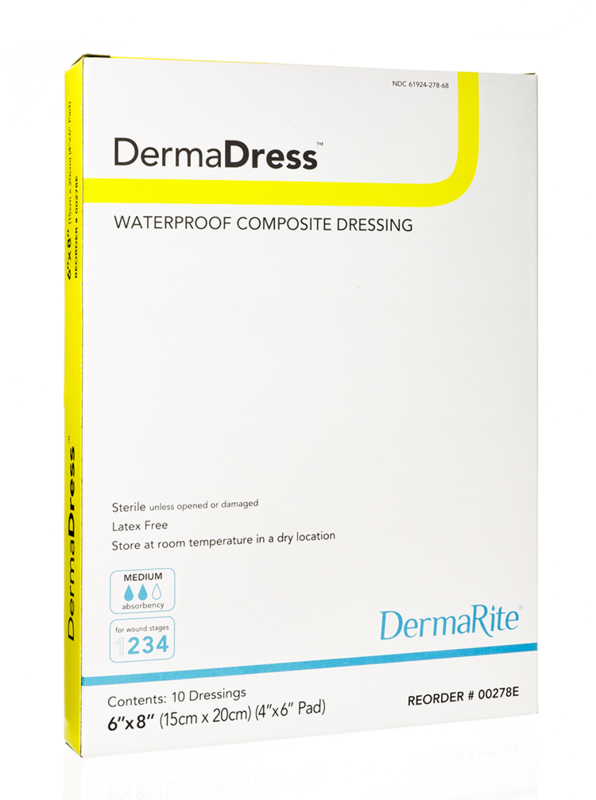 DermaDress is a sterile multi-layered waterproof composite dressing. 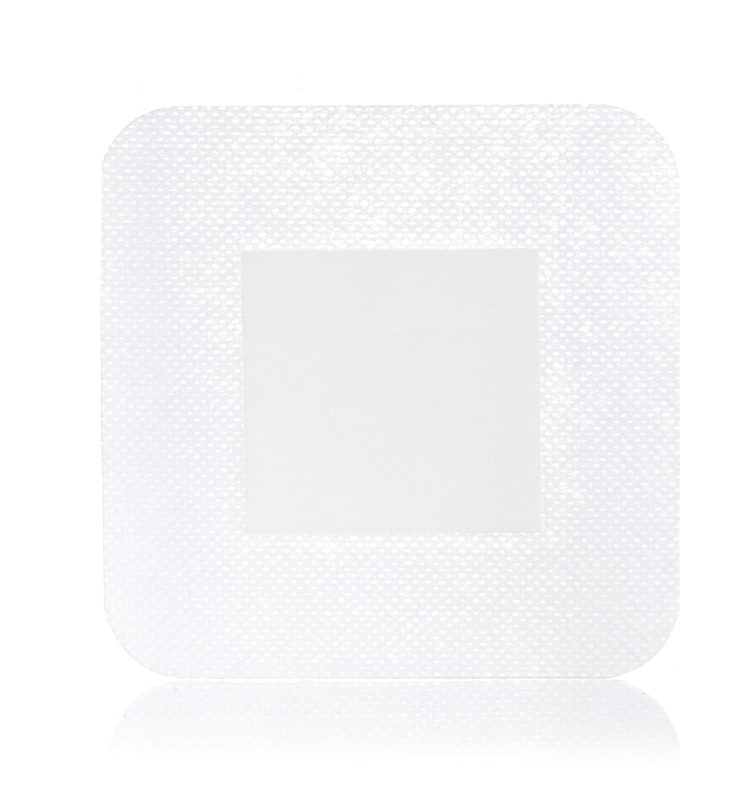 The low adherent contact layer protects the wound. 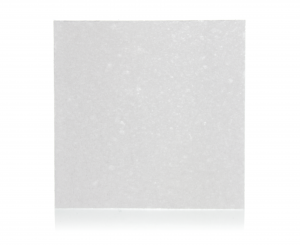 Semi-occlusive layer prevents external contamination. 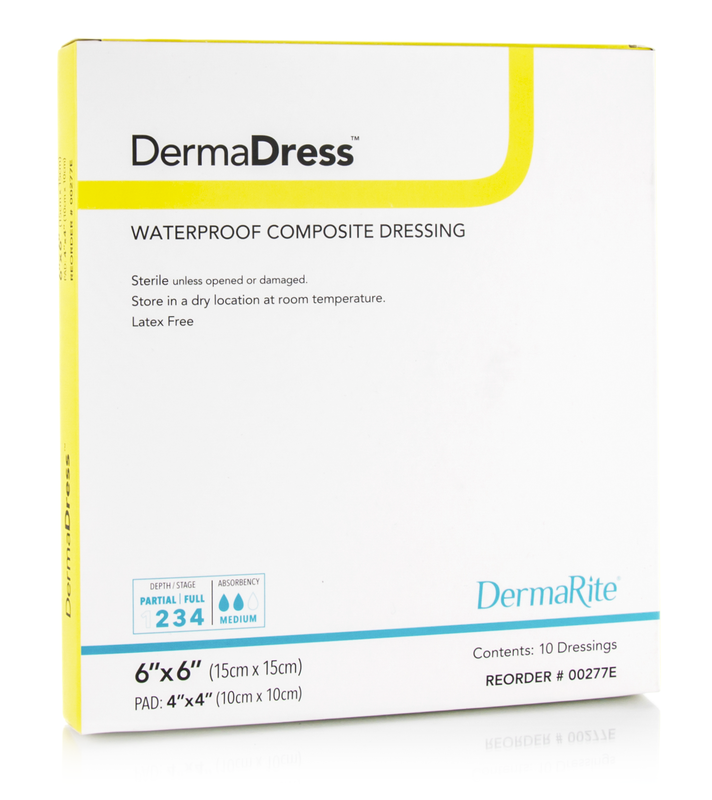 A non-woven adhesive tape holds the dressing in place and maintains a moist wound environment. 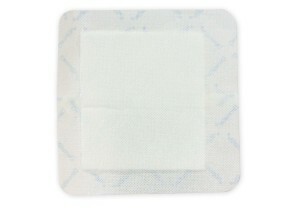 Used for the management of acute or chronic partial- and full-thickness wounds/ulcers with minimal to heavy drainage. 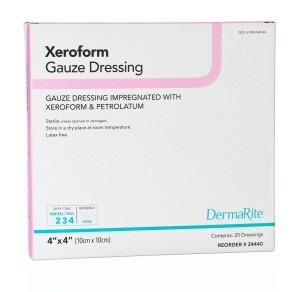 Categories: Wound Care, Composite Dressings.